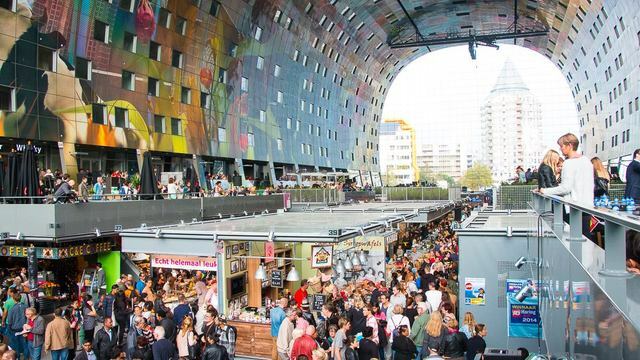 Stop looking for a day program and a decent restaurant in Rotterdam. Here it is! 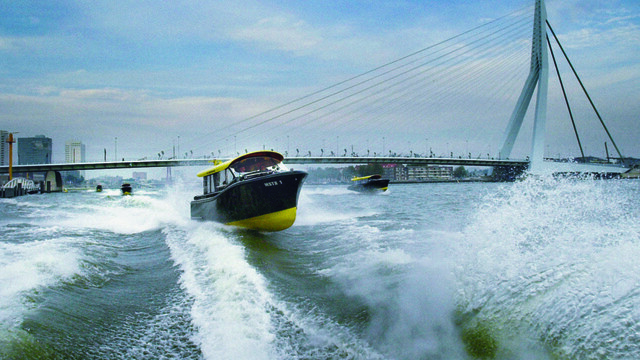 I will take you to my favourite restaurant for an 8-course dinner and show you around in Rotterdam. 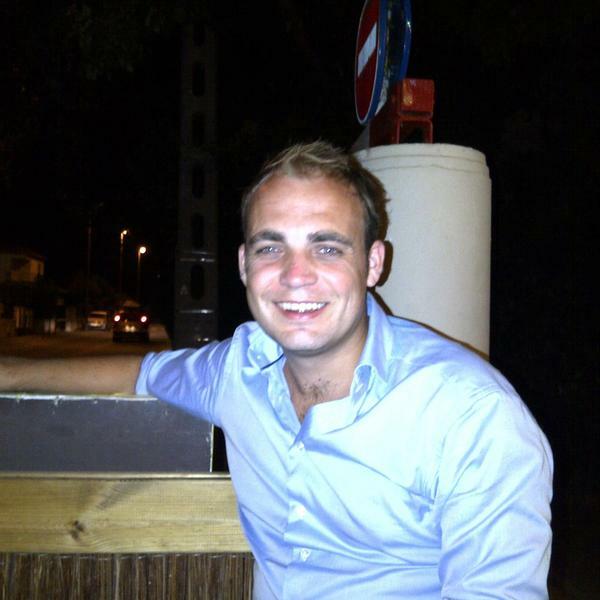 A full afternoon and evening program, without any hassle or having to know the hotspots. For a price that includes everything mentioned below. Of course the above can be adjusted to your wishes and preferences. First of all, I'd like to take some time to meet each other. 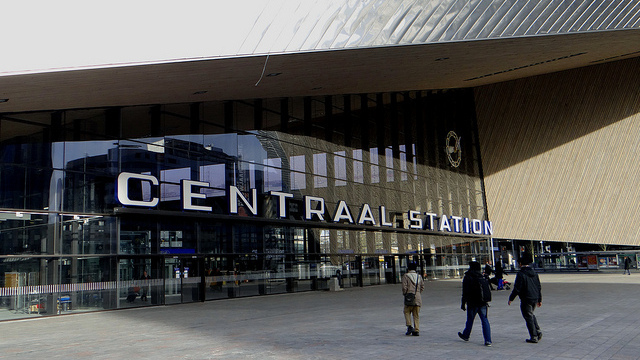 Over some coffee and traditional apple pie, I will tell you everything about Rotterdam, the hours to come and the extraordinary Central Station we are looking at. Then it's time to truly discover Rotterdam. I think showing you the good little shops, stores and markets is a very good way to discover the city and avoid the very touristic places. This is what we will do, while telling you everything about Rotterdam. 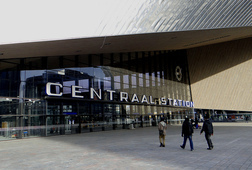 Rotterdam is a harbour city. 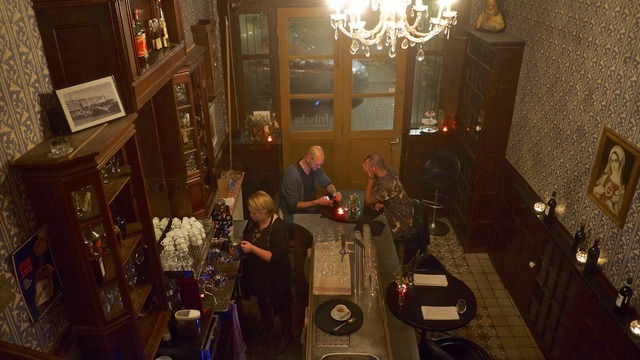 Historically, Rotterdam is full of little bars and pubs that used to host sailors. 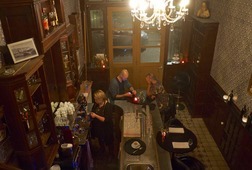 I will take you to one of the most famous bars, where we will have a proper Rotterdam aperitif. 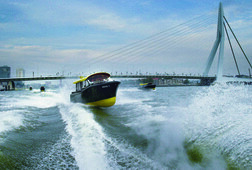 After our aperitif, it is time to discover Rotterdam by water, while heading to the best restaurant in town. You will dine with 8 courses and accompanying wines, which means you will dine for at least 3 hours. In which I think is the best place in town. Over dinner, I can tell you everything about the strange Dutch dinner etiquette, but it is up to you to allow me to join. After all, dinner is something personal. Anyhow, I will make sure a taxi's ready to bring you to wherever you need to go in Rotterdam, once you're finished. Receive special offers, VIP invites and exclusive updates for Rotterdam.